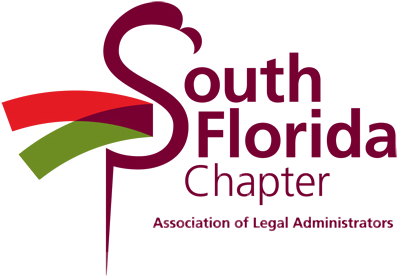 See full list of other sponsorship opportunities on following page. Please select "Add Guest" to list your other golfer names for the foursome. Contact Carole Sheets at 305-441-1180 if interested. 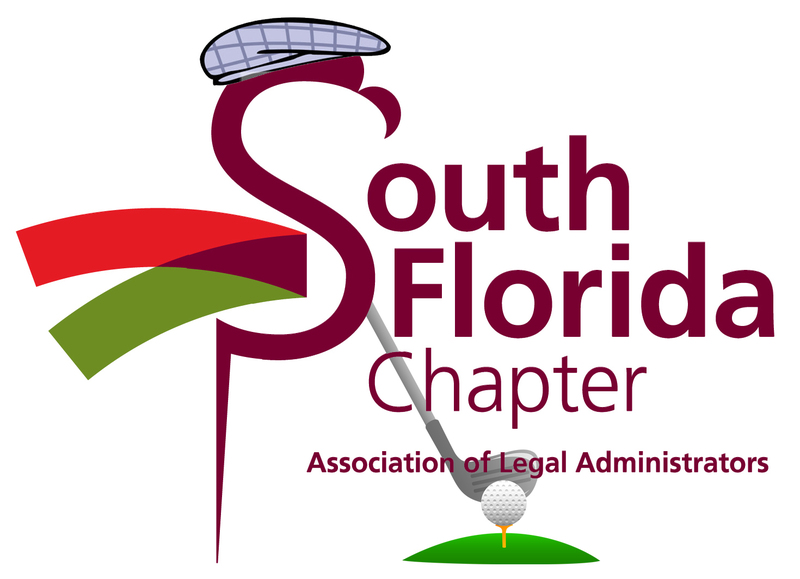 In conjunction with the South Florida's Chapter Legal Expo, we will be having a golf tournament to benefit Miami Children's Hospital. View the 2014 Golf Tournament Brochure for a complete list of sponsorship opportunities, registration information, event details and to learn more about the tournament.